A couple weeks ago on a sunny day we took an early ferry from Tsawwassen over to Victoria. 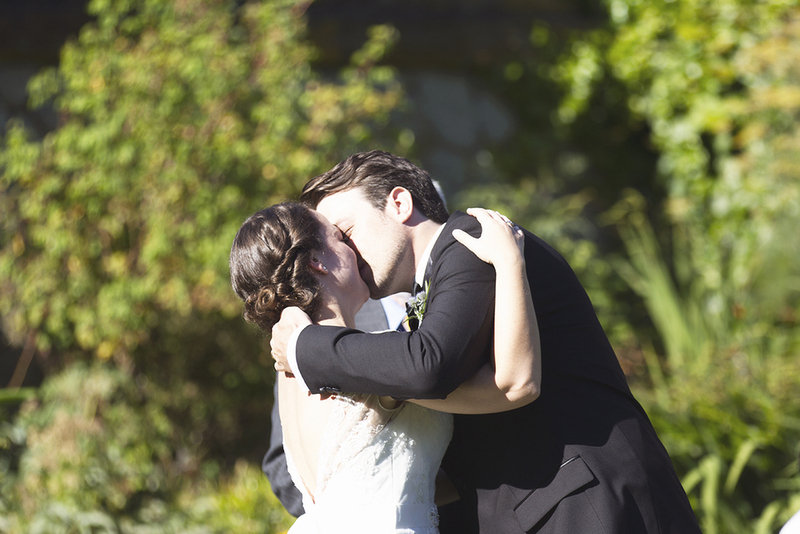 We were on our way to photograph the beautiful wedding of Kate and Dustin. 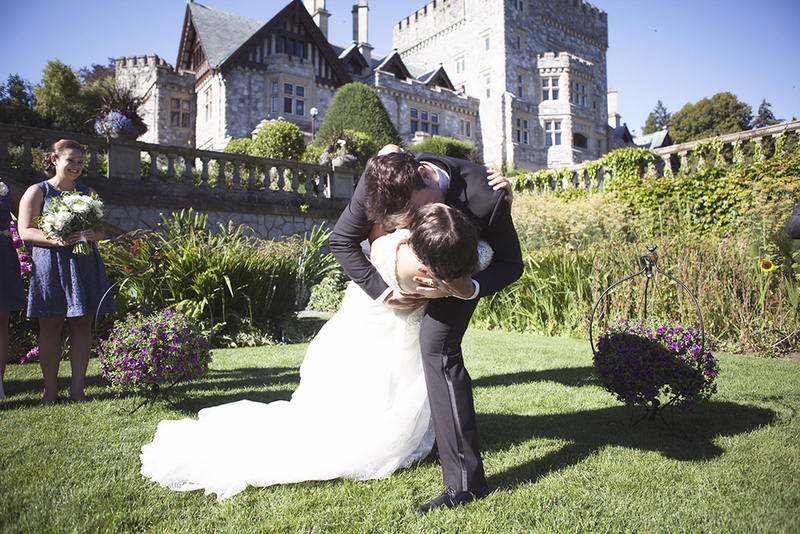 They had their wedding ceremony and reception at Hatley Castle, in Victoria and the entire event was as elegant and romantic as you might imagine a wedding in a castle may be.